Well, we are already expecting a new Tomb Raider game since previous ones were big success and seems like we now know the name of it. 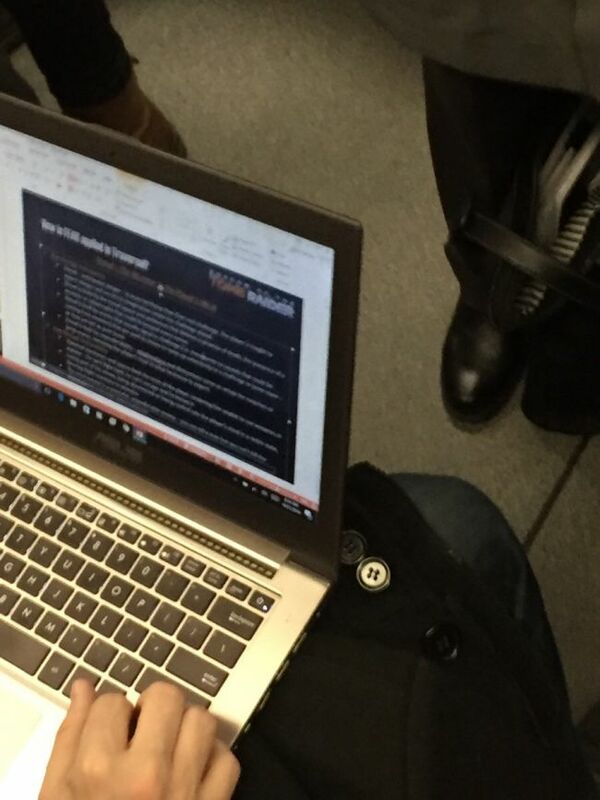 According to a picture shared by a Reddit user who was just glancing someone else’s laptop screen on the Subway and got curious, the name of the next Tomb Raider will be Shadow of the Tomb Raider. Seems possible since ‘shadow’ is a nice and common word to use in a game title. Oh wait, there is more to it. This man and his laptop were spotted in Montreal, just minutes away from Edios Montreal which is the studio behind Thief and Deus Ex: Mankind Divided.